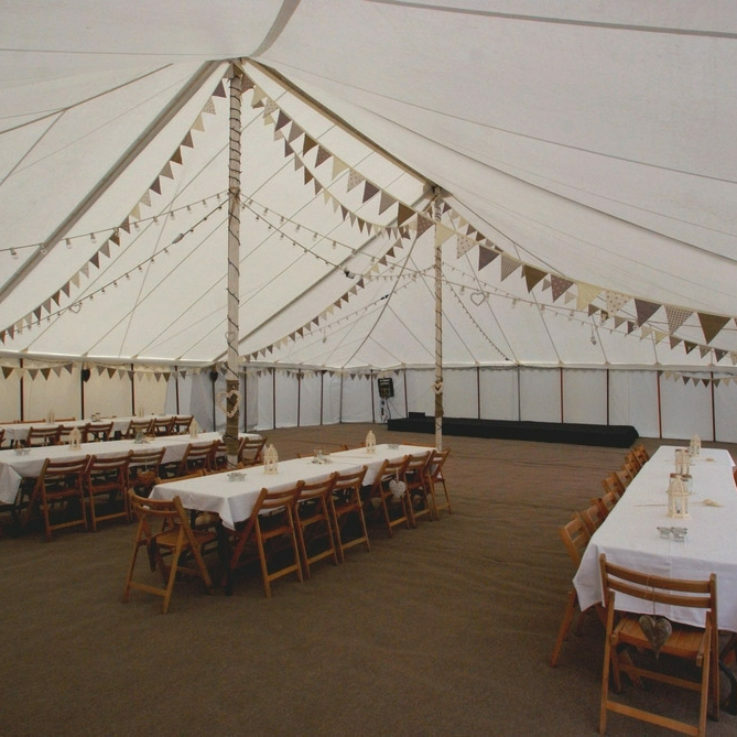 South West Marquees can provide flooring to suit the needs of your next big event and cater to your specific tastes in style and ambience. 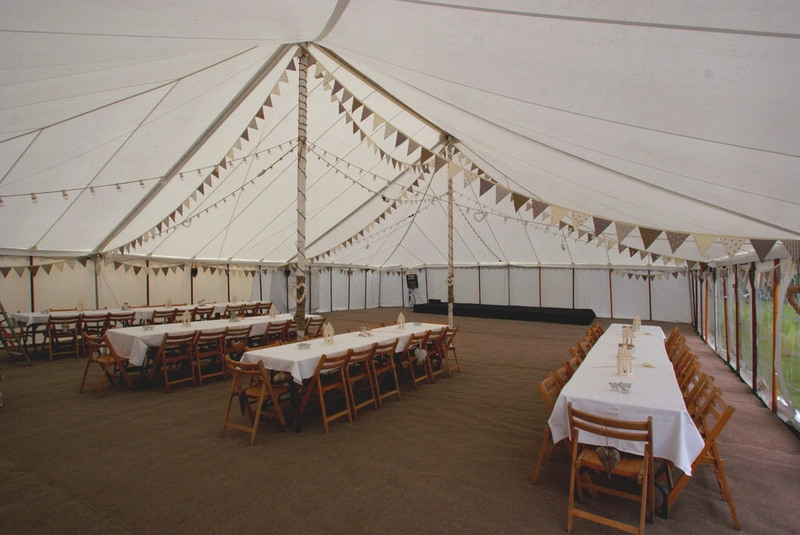 Our professional expert installation team can deliver a variety of flooring specialties to suit your marquee, your space, event, and your individual preferences. 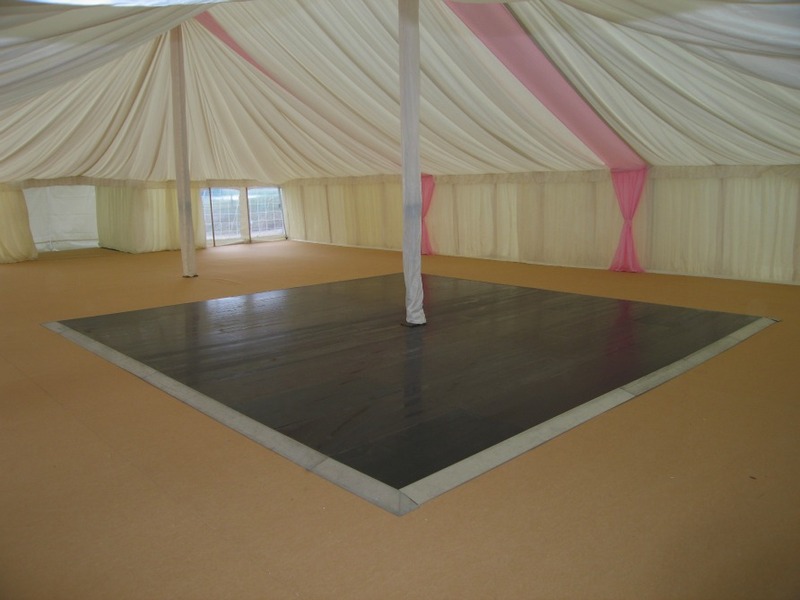 We can provide either a durable interlocking floor, level platform, dance floor or carpeted flooring in a variety of styles and colours depending on your preferences. 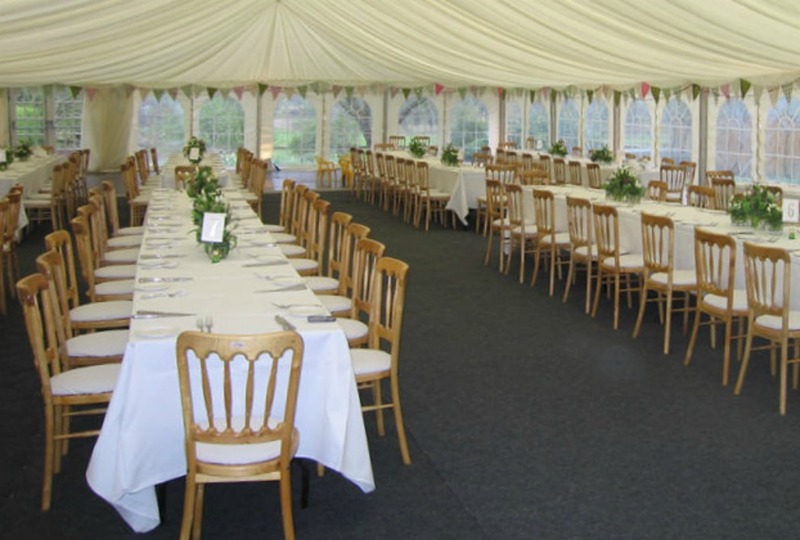 We ensure that all of the flooring is neatly, efficiently and professionally installed prior to your event, and checked for quality with a keen attention to detail and workmanship. 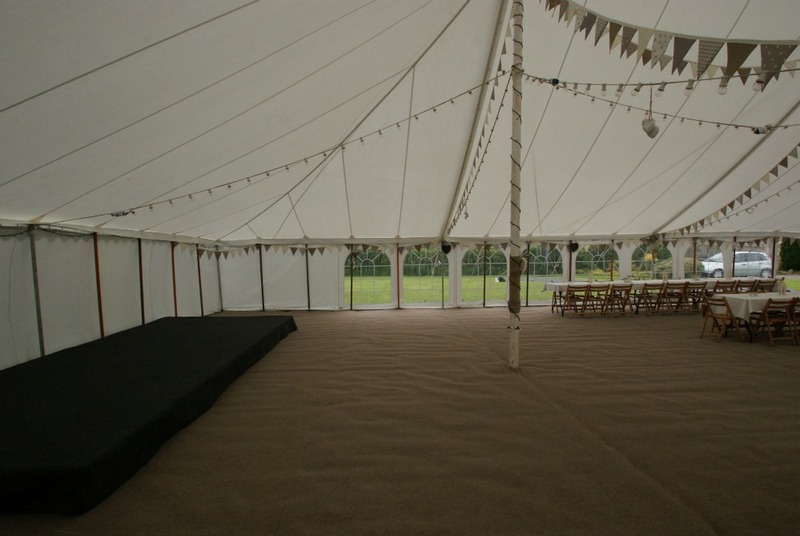 Our carpeting options allow for your choice in coloured carpeting to match other elements of your venues décor or opt for our basic grey standard carpet which fits a majority of spaces and backgrounds. 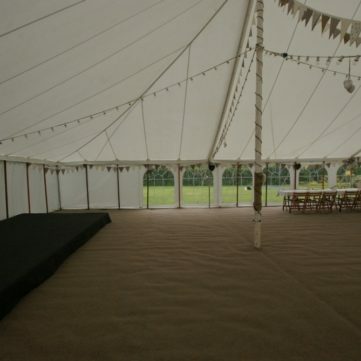 We can also provide a coir looking carpet which is comparable to coconut coir styled carpeting however it is superior in that it contains less seams, and allows for a more even surface to ensure that it is easier to walk over comfortably. This is a classic wedding style that never fails to disappoint and provides peace of mind as a timeless choice. If you opt for the interlocking flooring, we install squares of the flooring and ensure that they are bolted tight and contain texture to ensure a safe surface, necessary for preventing accidents and provide a durable foundation. 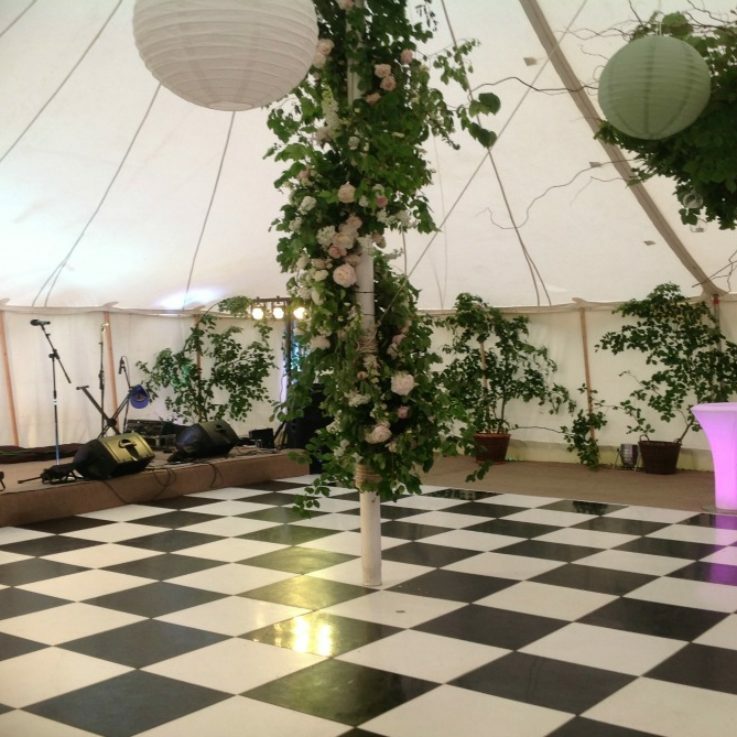 This type of flooring is great when your venue has an uneven landscape which needs adjusting, and it can also be covered in carpeting of any colour if you so desire. Our level platform flooring options allow for a stage area which helps to even out any slopes and grooves in the landscape, and is much more durable and reliable than installing a scaffold since it allows for a flat smooth finish and no additional boards to be attached. Dance floors can be provided in our standard finish of wood with a mahogany look, or you can choose between white or black flooring to suit your space and décor. 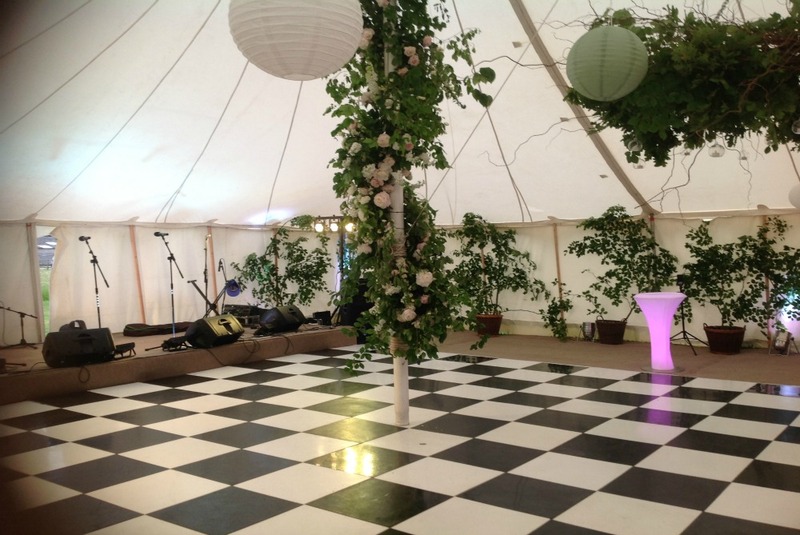 You can also opt for mixed interlocking of white and black squares to add fun flair to your venue space. 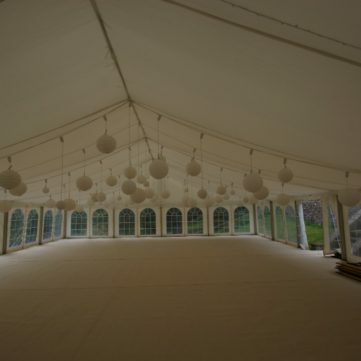 Let our team of professional installation experts ensure that the flooring at your special event is streamlined and installed with expert precision well in advance of your function and ensures guaranteed safety, durability and peace of mind. 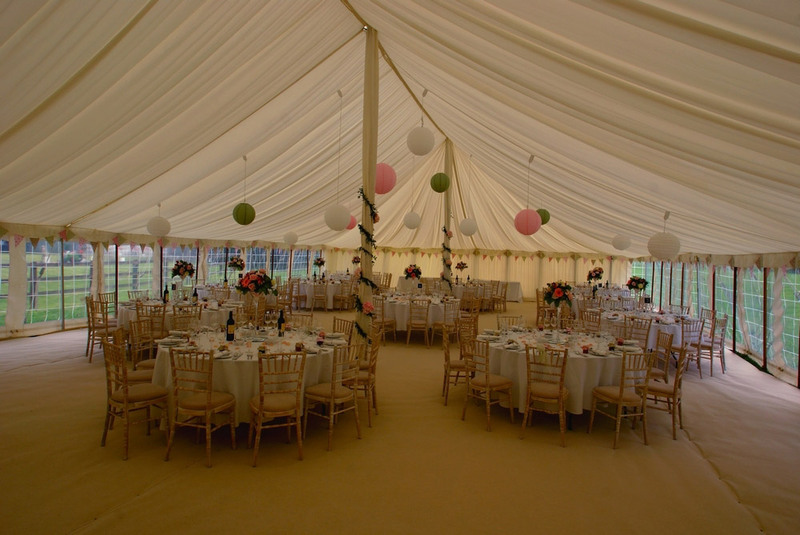 I was not here yesterday when the marquee was cleared away, so I’m writing now to thank SW Marquees for doing such a fantastic job. 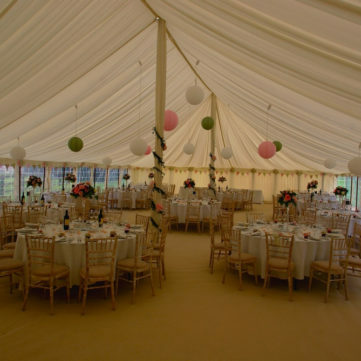 Everyone was full of praise for the way the marquee led from the house to the garden, it all looked so beautiful and added enormously to the success of the day. I know it was a tricky job and the weather was terrible when the team had to put it up, but now apart from some slightly yellow grass one wouldn’t know that it had taken place!! Again many thanks for a wonderful job. 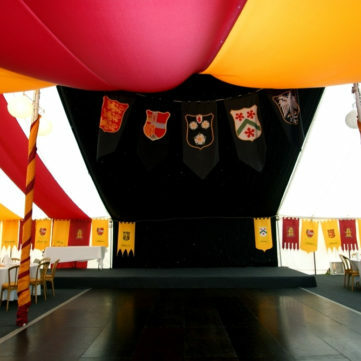 I just wanted to write and say thank you so much for making the party so fantastic! 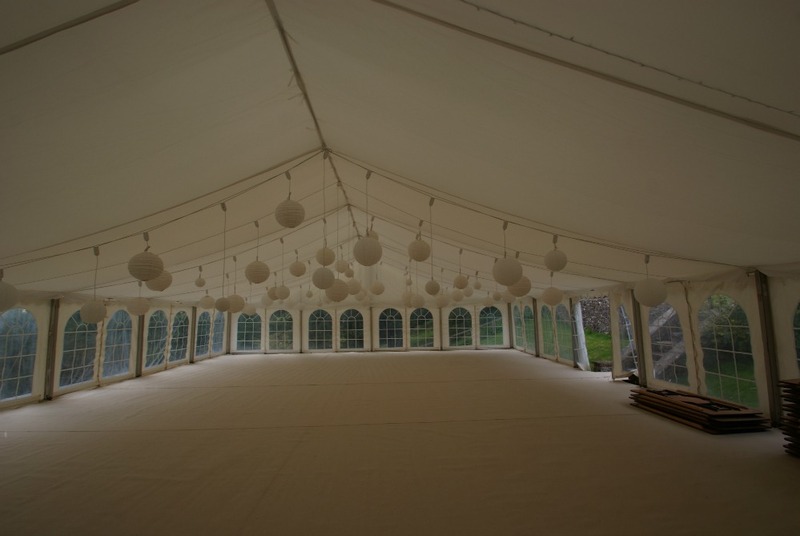 The marquee looked wonderful and many commented on the starlit dance floor! Also with a lining it helped so much on the acoustics and you could hear each other speak. 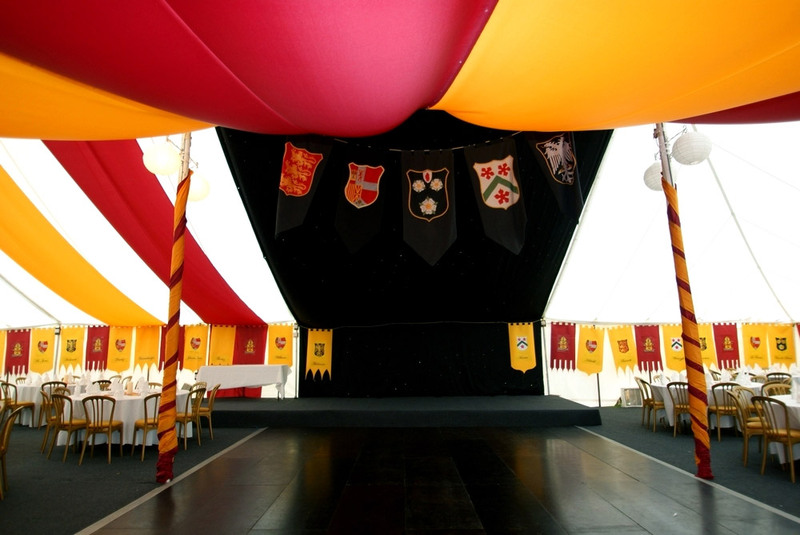 Thank you again and we will certainly fly the flag for South West Marquees! Just a short note to say a huge thank you! The front you put on the barn for the wedding was great, especially when you arranged the window sections. It was a good job we had those sections as although there was no rain the wind was very strong. Very many thanks once again to you and your team.